Wow! I have received in 1 week to Slovakia. Very fast shipping! 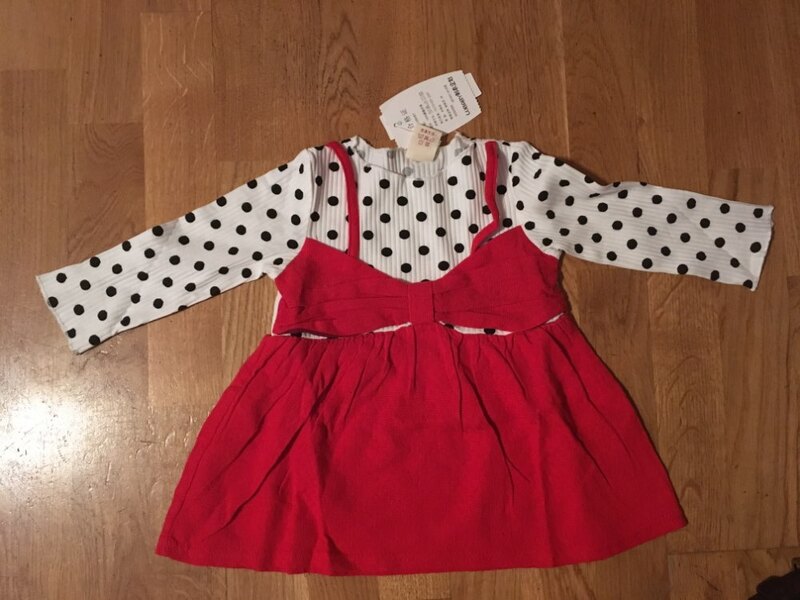 Thank you so much it is very nice dress for the price. I am really happy! Wow! I have received in 1 week to Slovakia. Very fast shipping! Thank you so much it is very nice dress for the price. I am really happy! 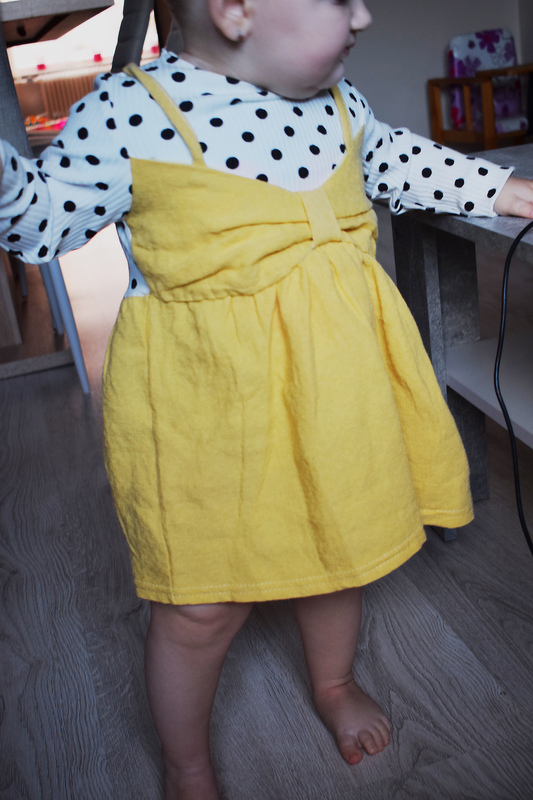 My little angel will wear this dress on her birthday <3 I really love it. Made of good material, nice seam, everything is ok.